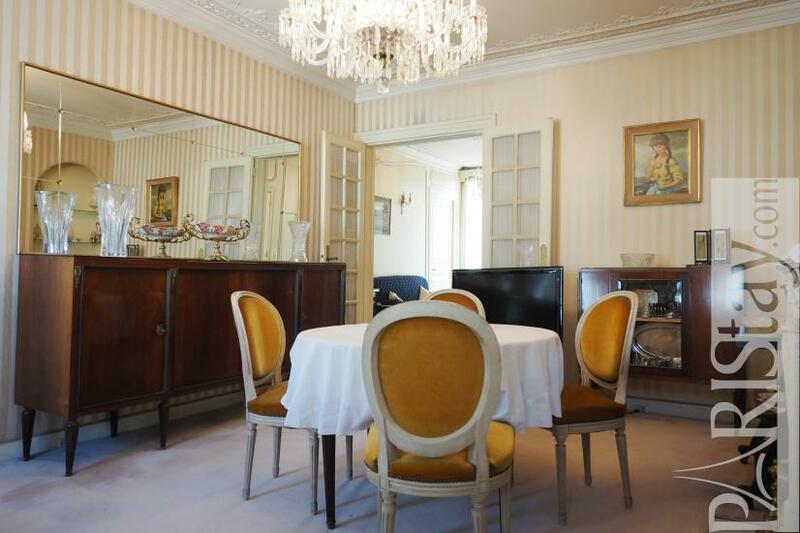 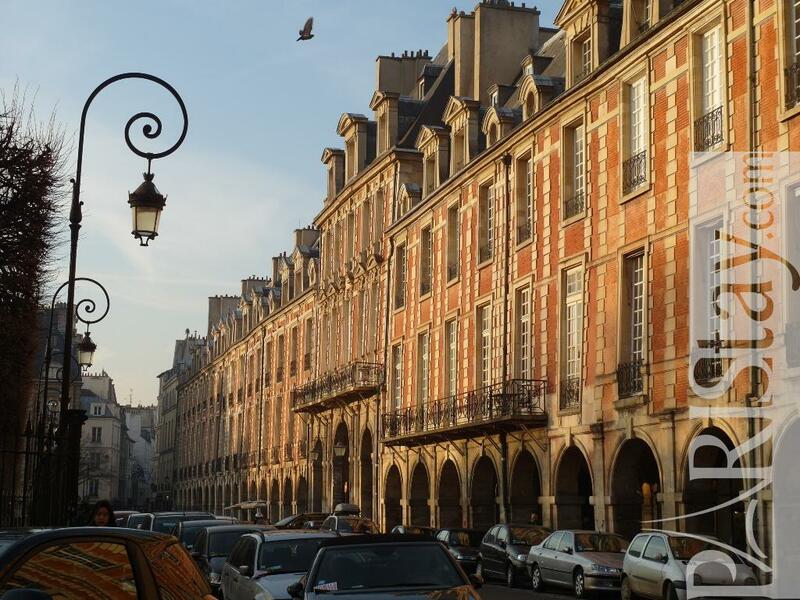 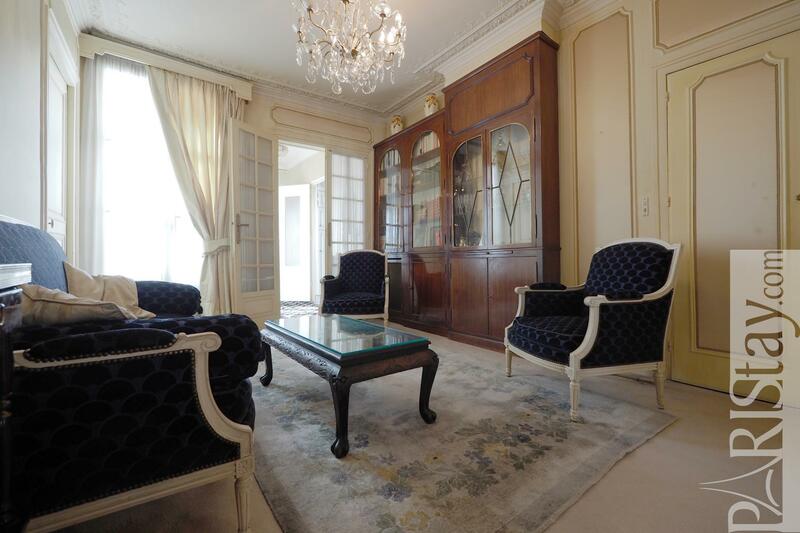 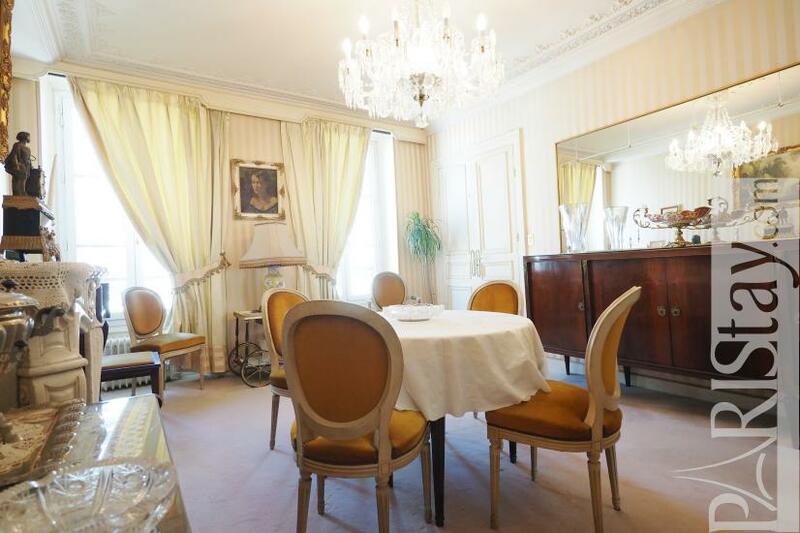 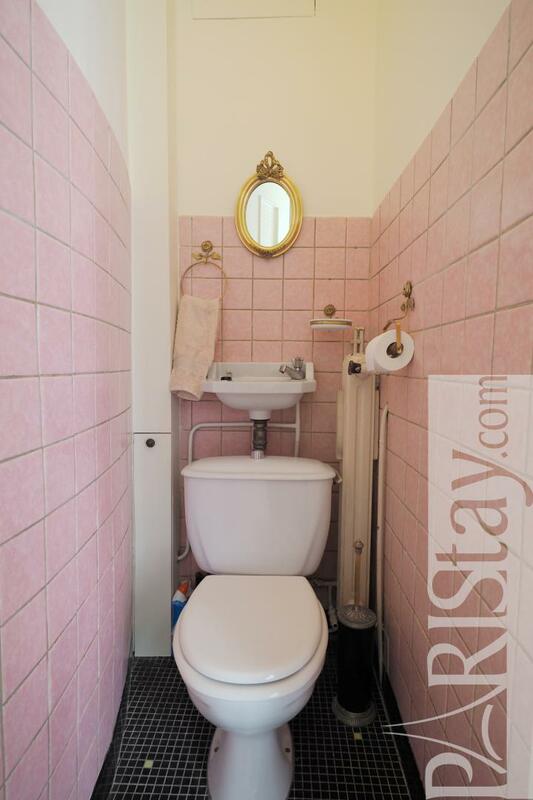 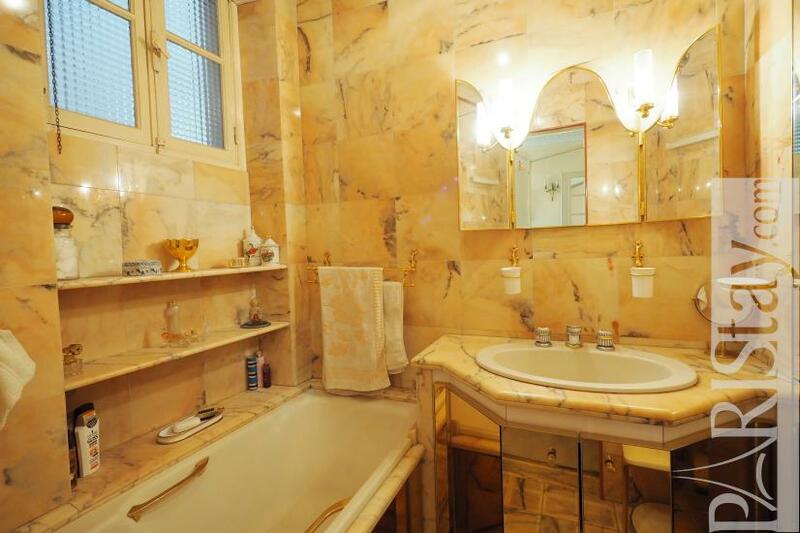 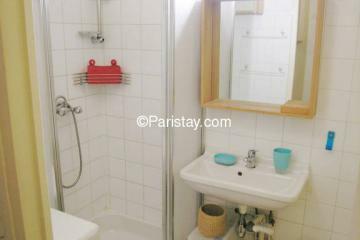 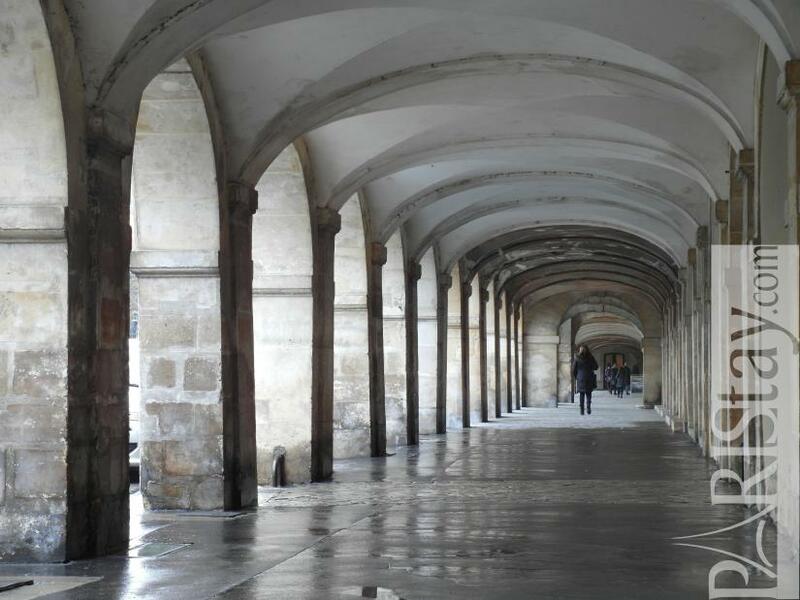 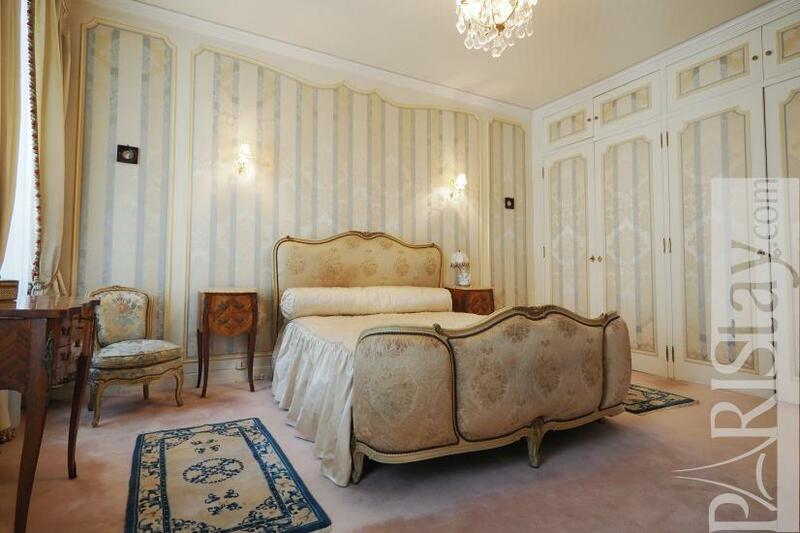 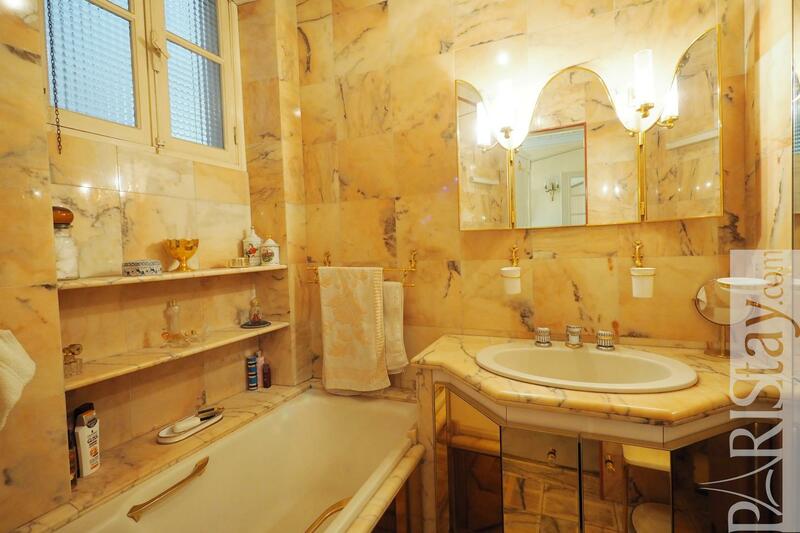 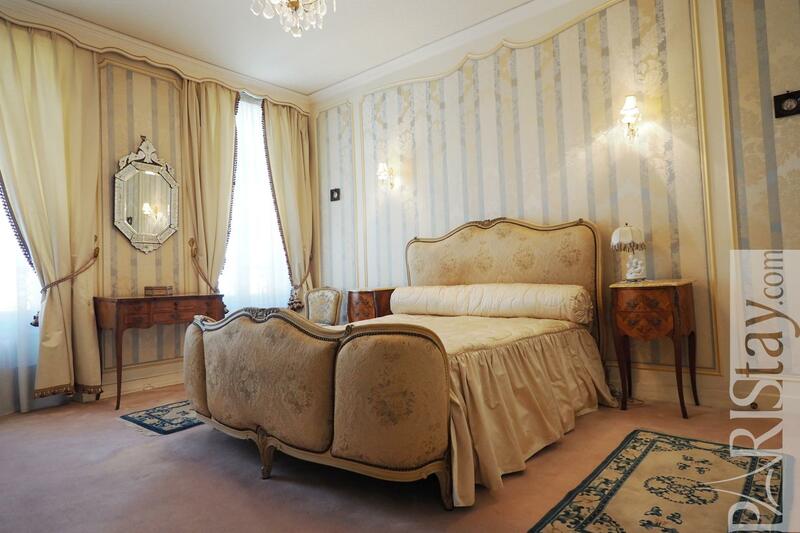 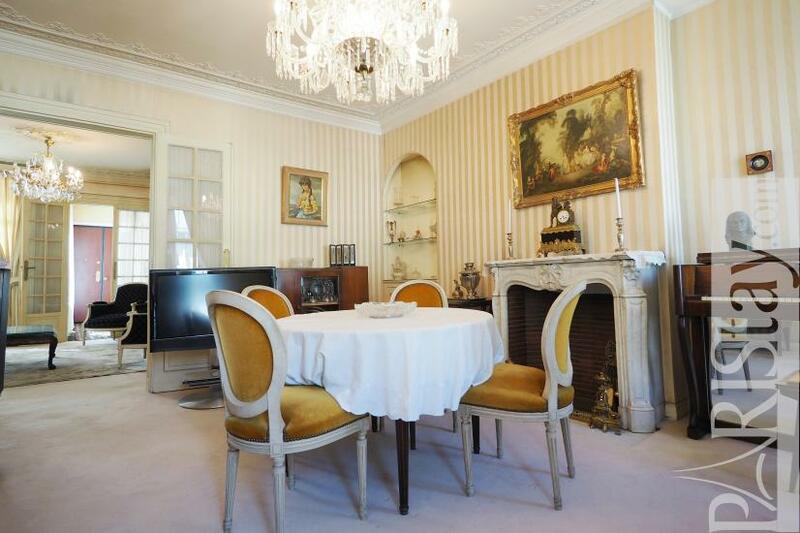 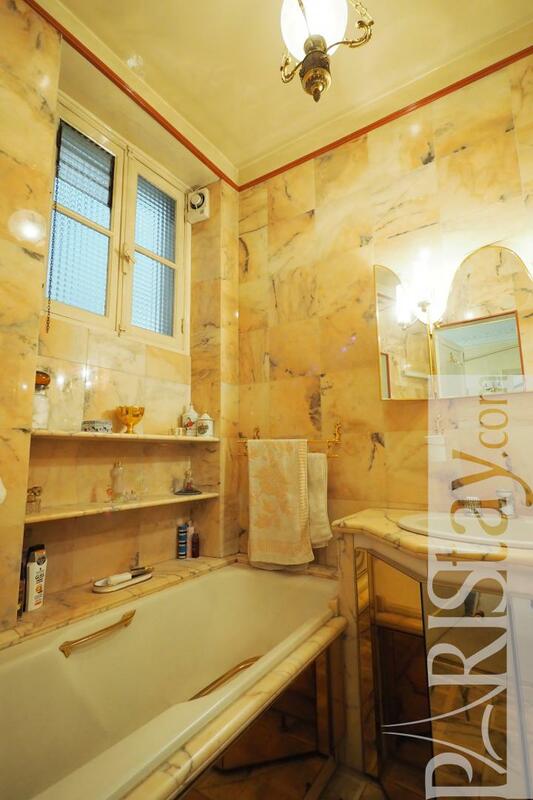 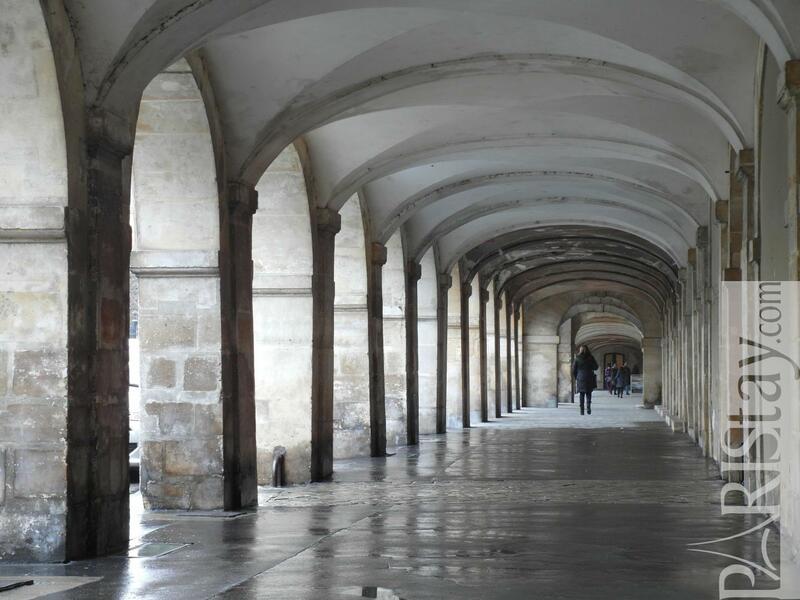 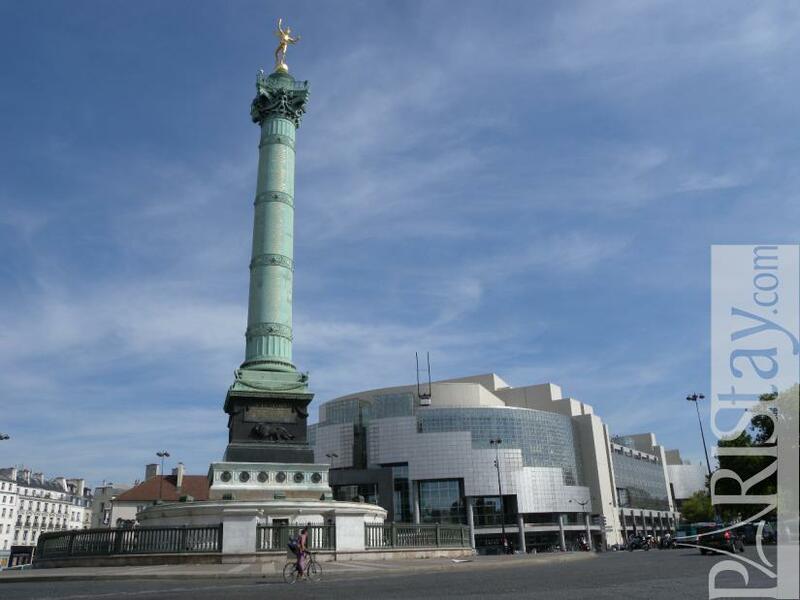 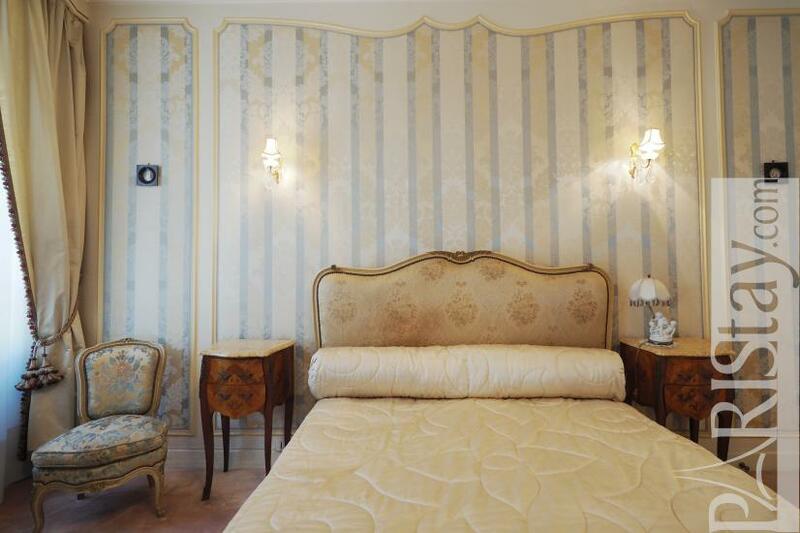 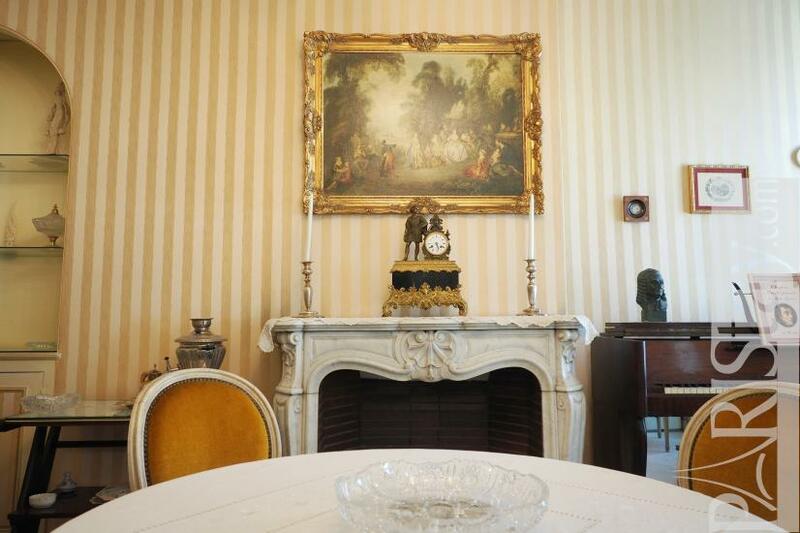 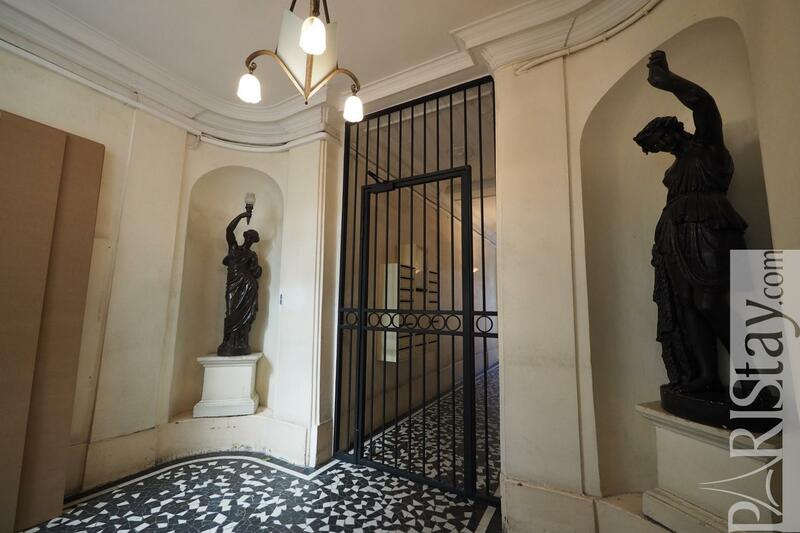 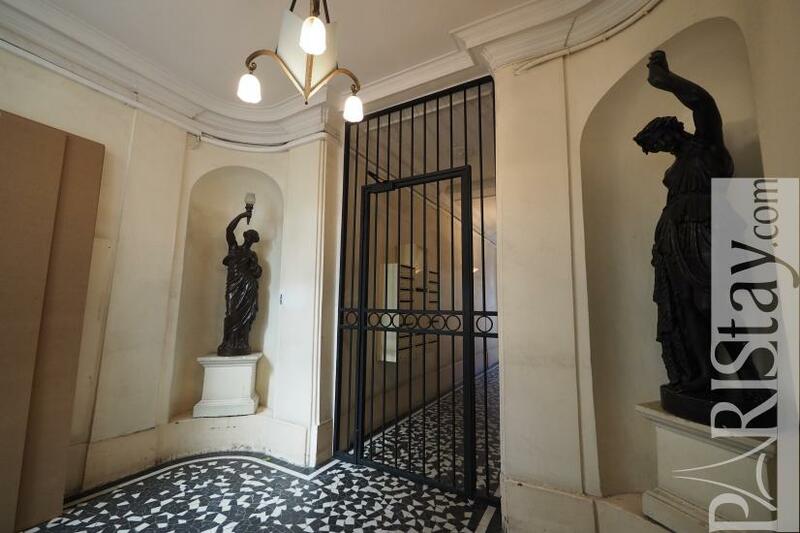 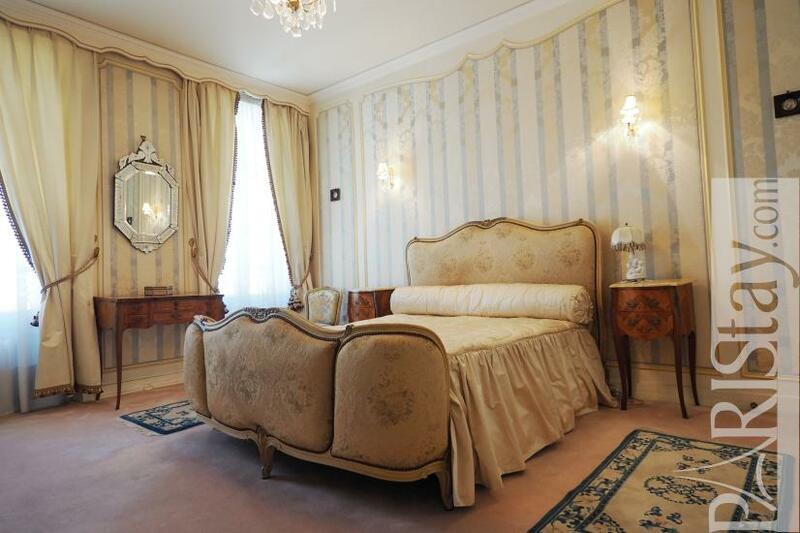 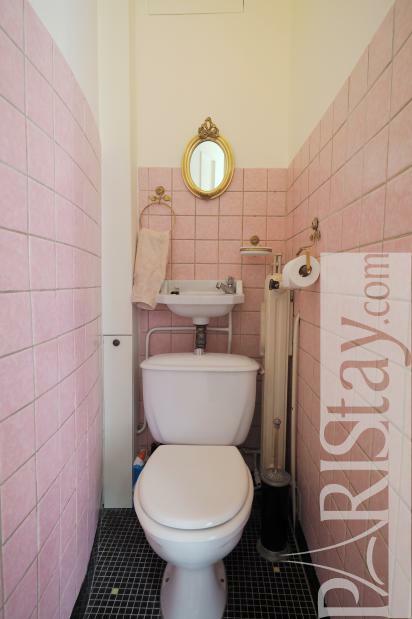 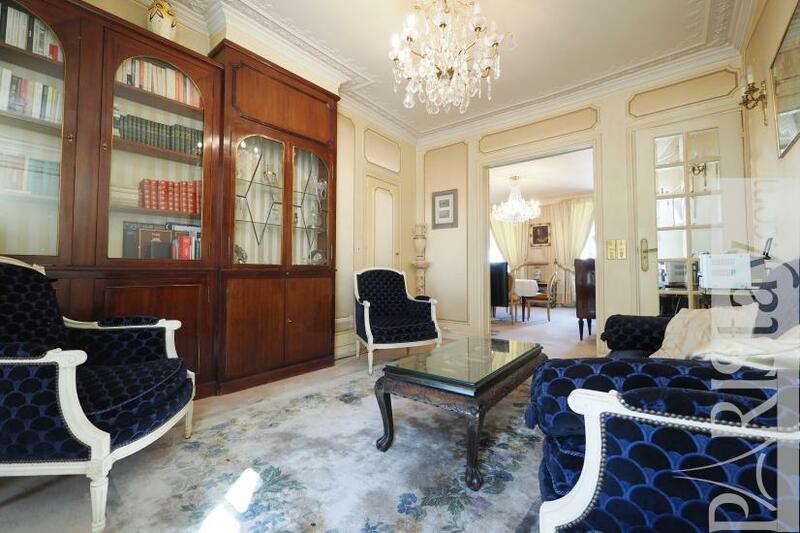 Enjoy a unique experience in the City of Lights from this wonderful classic 1 bedroom apartment for rent in Paris located next to Place de la Bastille and the famous Place des Vosges. 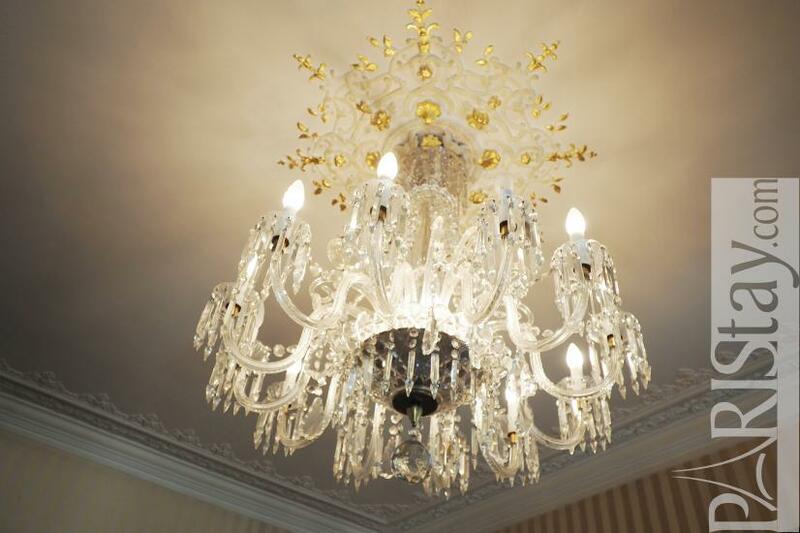 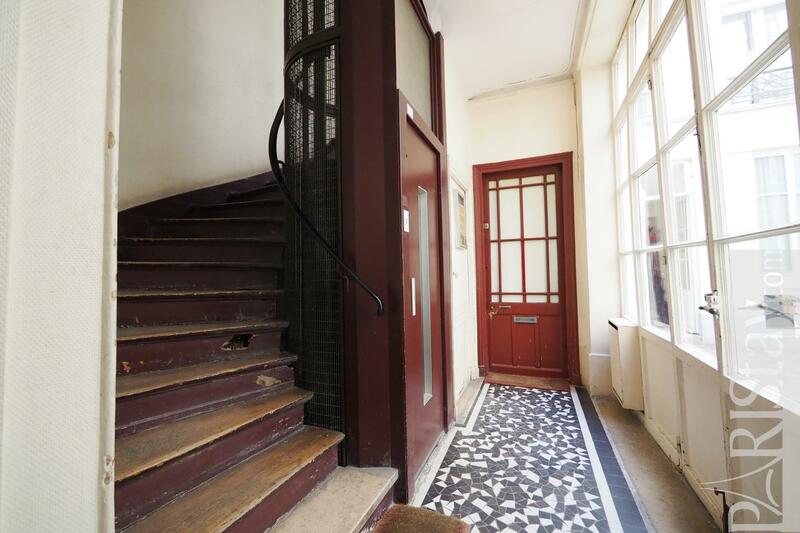 Situated in a typical buiding, on 3rd floor with lift on a quiet courtyard and street, this flat offers authentic modings, chandeliers and a charming classic french style that makes you feel in the 18 century. 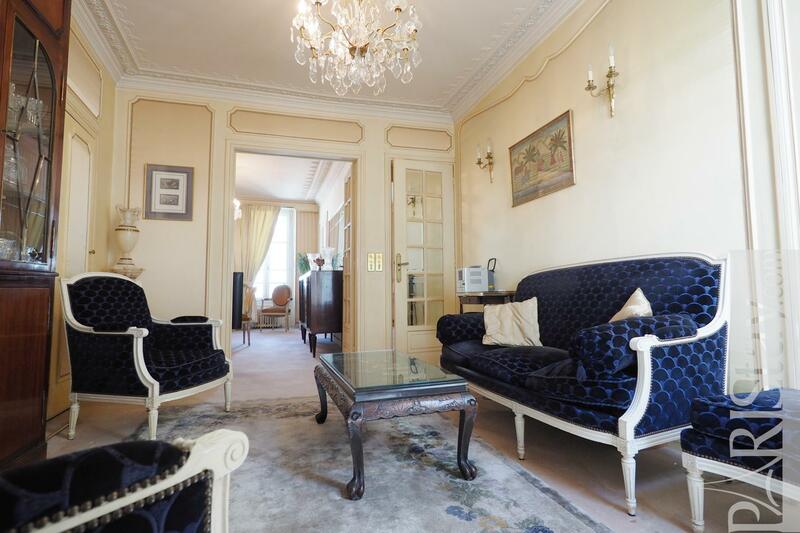 Cosy living room with blue sofa, armchairs and period wooden library, a stately dining place offering a decorative fireplace, a refined bedroom with a period style bed and ample cupboard space, a marble bathroom, fully equipped kitchen... Rare, available for short term stays in Paris. PLease send us a request to check availibility. 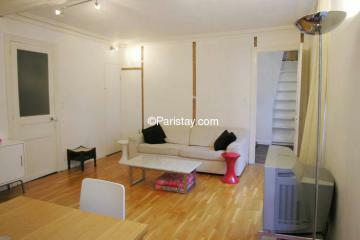 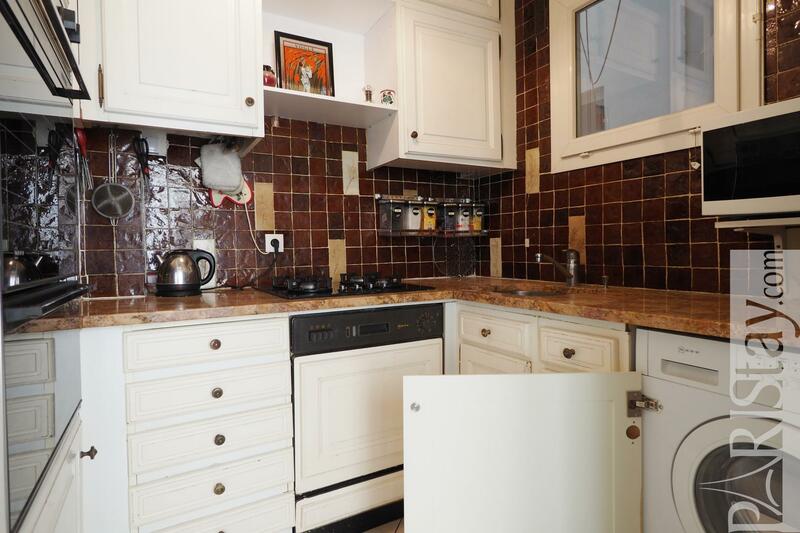 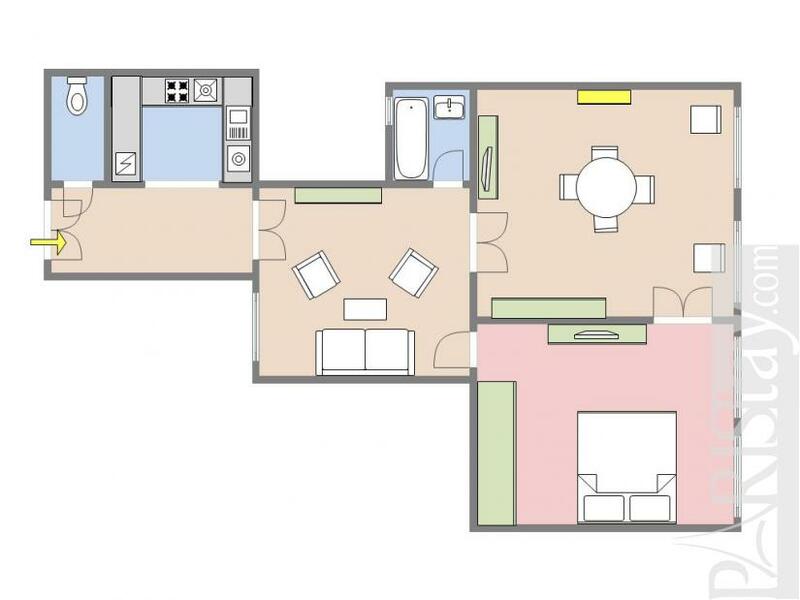 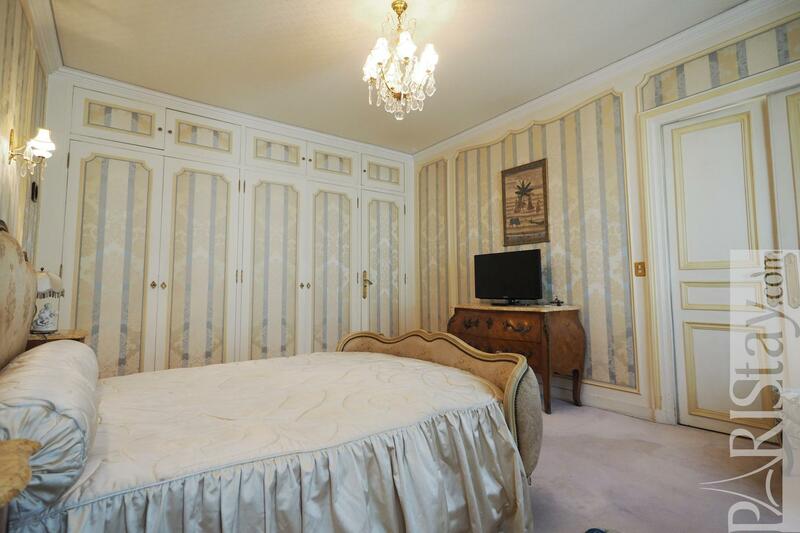 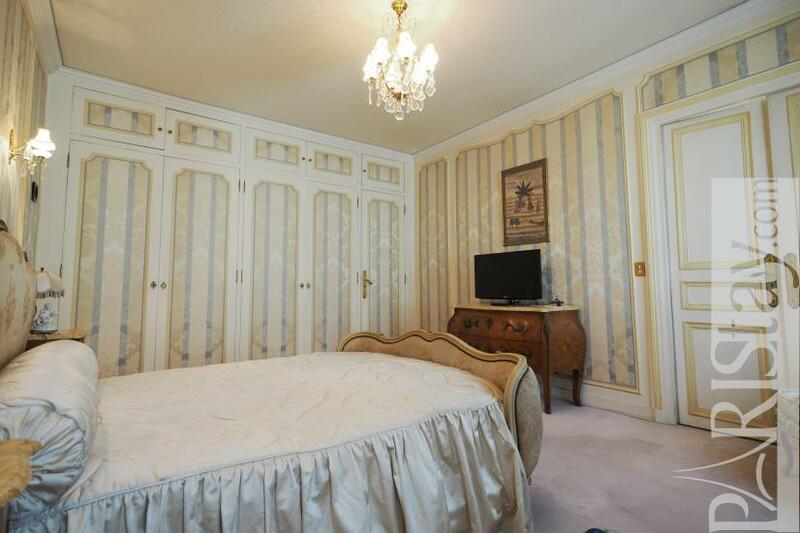 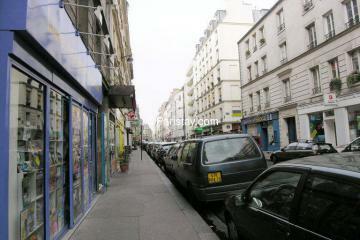 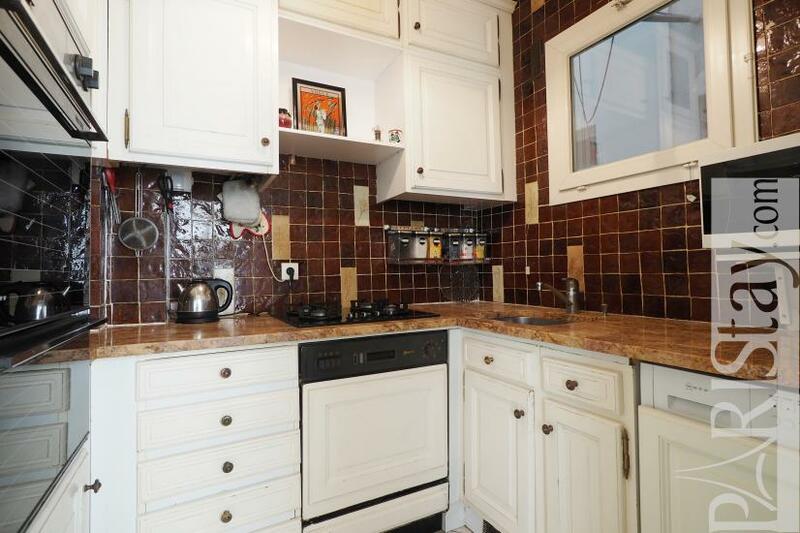 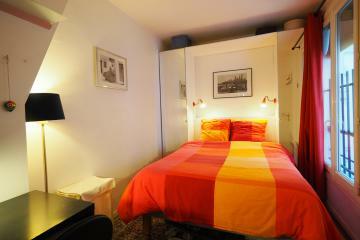 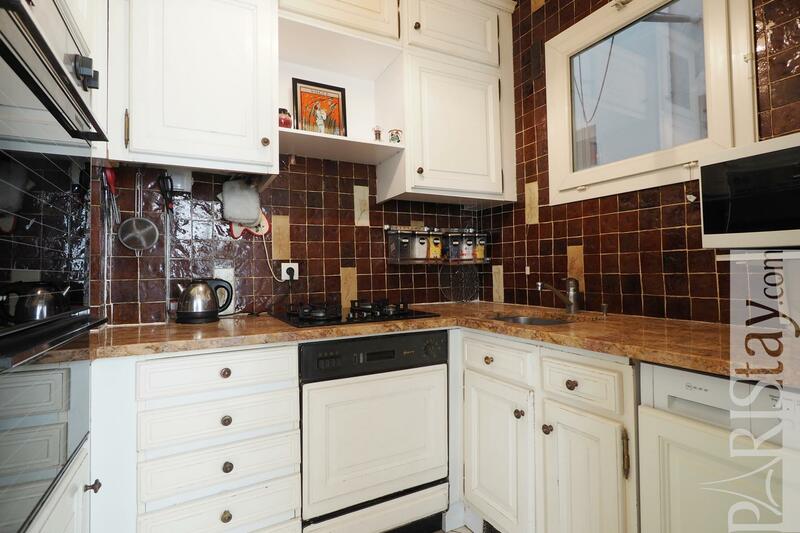 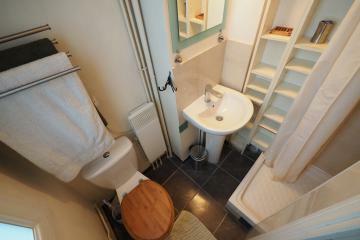 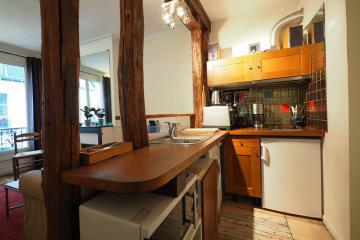 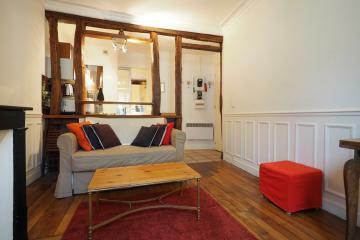 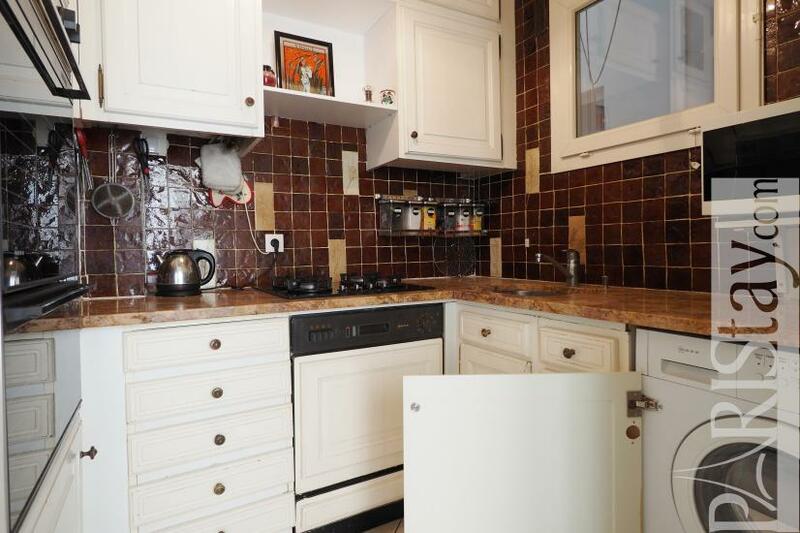 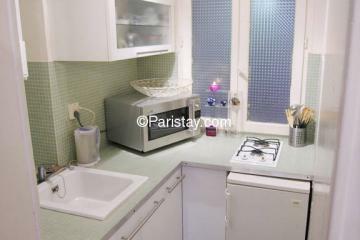 3 th floor, with Lift, 1 bedroom Appartement, furnished, Approx: 62m² / 667 Sq.Ft.